Anabaptist churches in Asia, Africa, and Latin America have grown rapidly in recent years, while membership and attendance numbers in North American and European churches have declined. 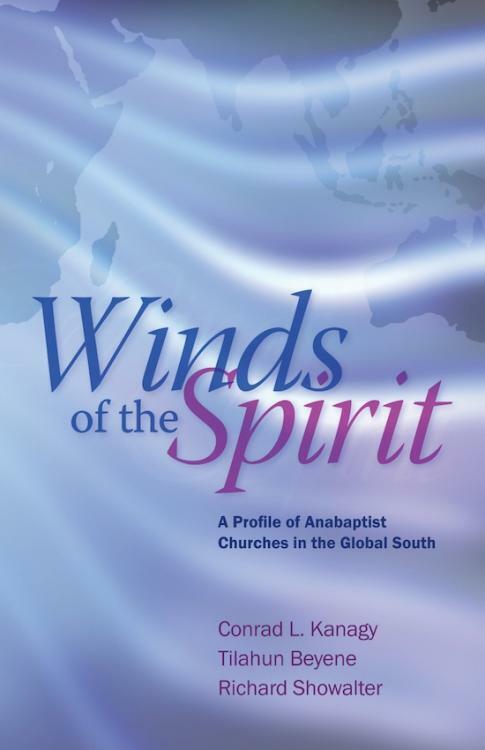 In Winds of the Spirit, authors Conrad Kanagy, Tilahun Beyene, and Richard Showalter examine some of the reasons for this pattern through a recent study of Anabaptist churches of the Global South. Across the Global South, the movement of the Holy Spirit is shaping the Anabaptist church, leading the authors to see parallels with the early church and with the 16th century Anabaptists. As with the early church and the early Anabaptist Church, churches of the Global South share a commitment to mission and witness, deep piety, vital spirituality, and to care and justice for the poor and marginalized. The authors examined data from 10 countries and 18,000 church members as part of a Multi-Nation Anabaptist Profile. Richard Showalter and Tilahun Beyene brought “invaluable [experience] in understanding relevant issues that need to be addressed” and years of partnerships in the Global South, according to Conrad Kanagy. 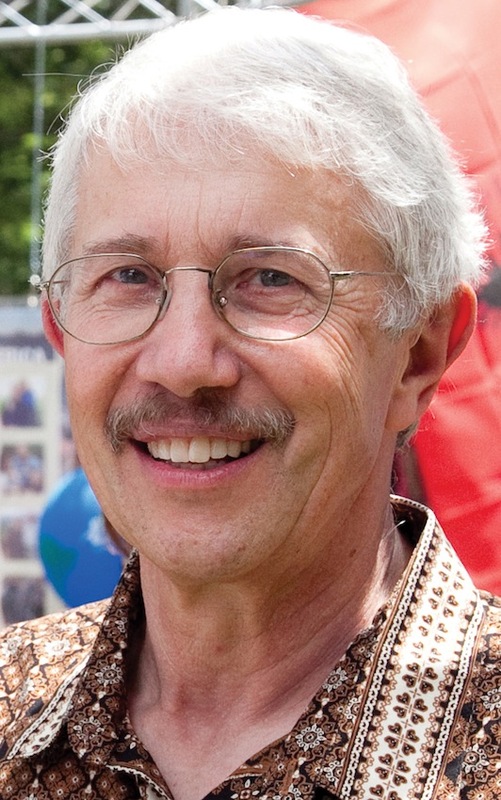 Kanagy brought his cross-cultural sociological experience and skills, as well as his experience directing the 2006 Church Member Profile for Mennonite Church USA. What is driving the spiritual vitality of Anabaptist churches in the Global South? “The Spirit always goes where accepted,” says Kanagy. He believes that church history shows this, as the geographic “center of gravity” for Christianity has moved around the globe, depending on where Christians embrace and anticipate God’s activity. 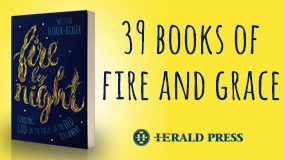 In addition, the writers examine topics on which the findings shed light, such as mission, Anabaptism, and the Holy Spirit. Considering the common denominator of Pentecostalism, they look at the link between the movement of the Holy Spirit in Global South Anabaptist churches and the global Pentecostal movement. They conclude with their views on what will shape global Anabaptism into the 21st century. A tool for churches from the North to evaluate. 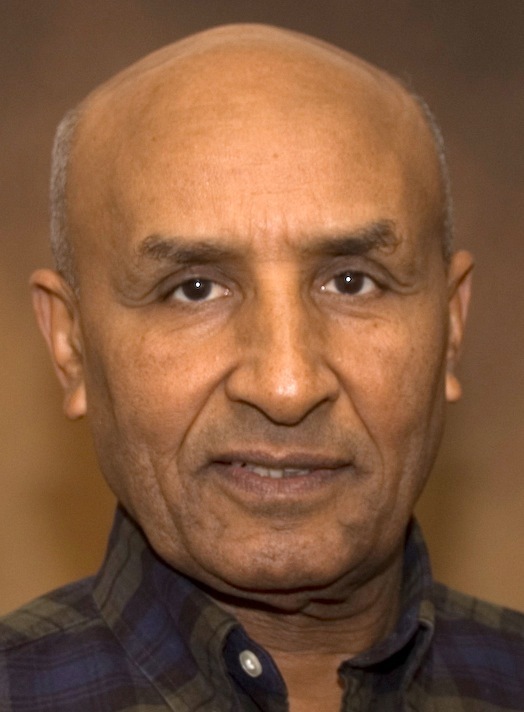 Tilahun Beyene is coordinator of International Missions Association, affiliated with Eastern Mennonite Missions. A long-time leader in Ethiopia’s Meserete Kristos Church, he authored I Will Build My Church, the Amharic language history of the growth of the MKC. 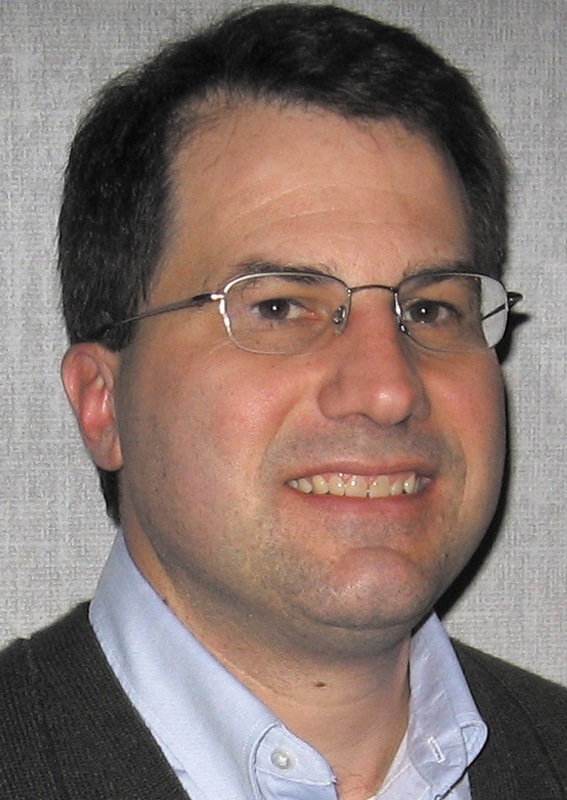 Conrad Kanagy is professor of sociology at Elizabethtown College, Pa., and pastor of Elizabethtown Mennonite Church. He authored Road Signs for the Journey, based on the 2006 Mennonite Church USA Church Member Profile. 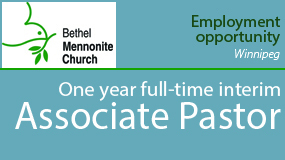 Richard Showalter is past president of Eastern Mennonite Missions. 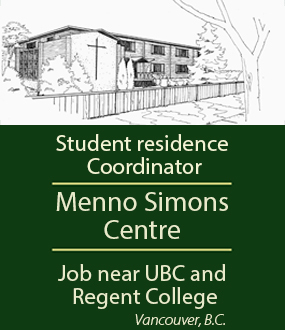 He is current chair of the Mission Commission of Mennonite World Conference and coach for International Missions Association.